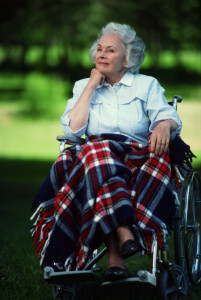 Is it time to think about long-term care? Long-term care is the assistance someone needs to perform certain activities of daily living (“ADL”). The basic ADL include eating, dressing, bathing, continence, transferring, and toileting. Our ability to perform these activities is not only affected by the natural aging process, but can also be impacted by injury or illness. When we reach a point of requiring assistance in these basic areas of life, help for an extended period of time, if not for the rest of our lives, is needed. 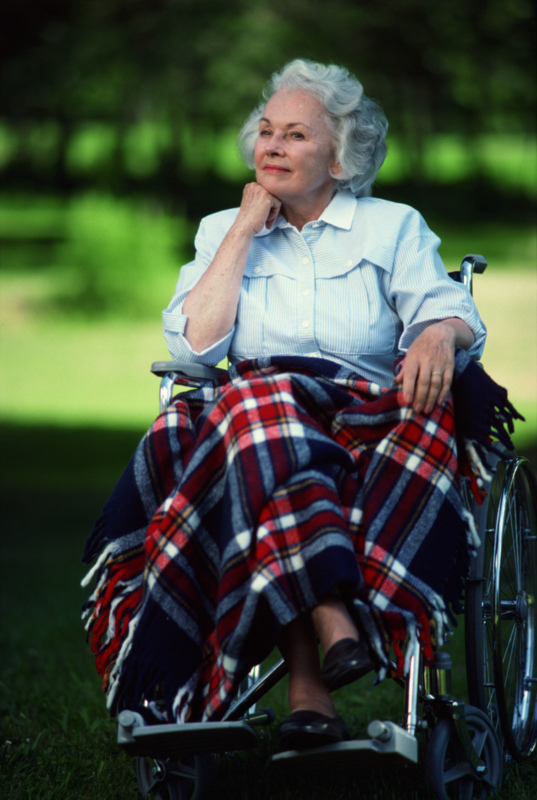 Long-term care may be provided at home, in a nursing home, or other long-term care facility. Long-term care can be expensive. For example, in 2015, the average for a semi-private room in a nursing home in Nevada cost $86,140. And home health care aide services costs nearly $50,000. And of course, inflation means the expense is only going up. How do you pay for long-term care? Medicare may cover some of the expense for a limited amount of time. Medicaid coverage is a needs based government program that will help if you qualify. If you have the means, your personal assets and income may be used. Or family members often help shoulder the burden. And for many, long-term care insurance is relied upon to cover the expenses. If you haven’t already, now is the time to plan for how your long-term care needs will be met.